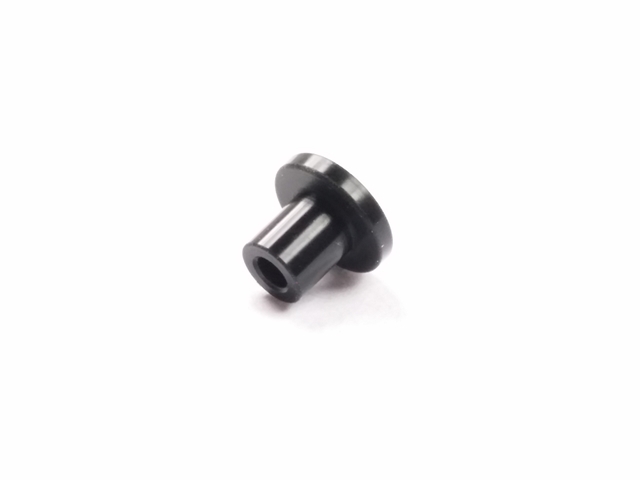 Billet Delrin T boss for all slot cars. This T boss replaces worn and wobbly stock gear bosses. The precision CNC machined T boss keeps gear mesh true and consistent resulting in faster lap times, Less wear and tear and cooler running temps.